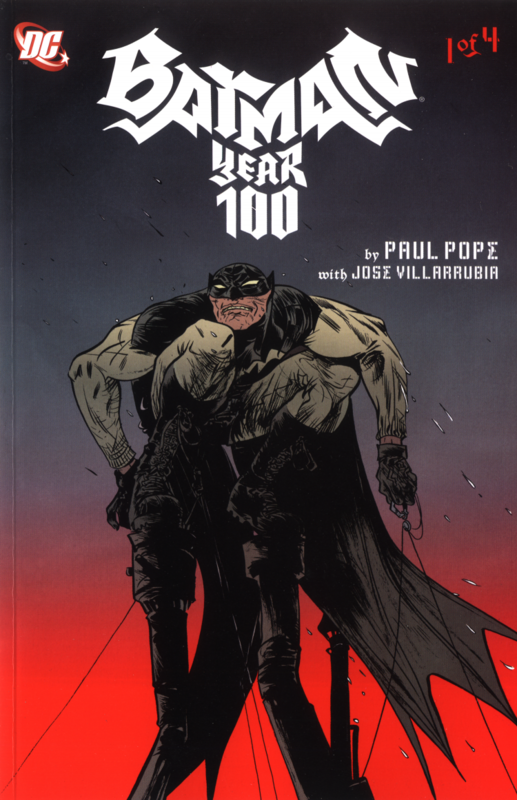 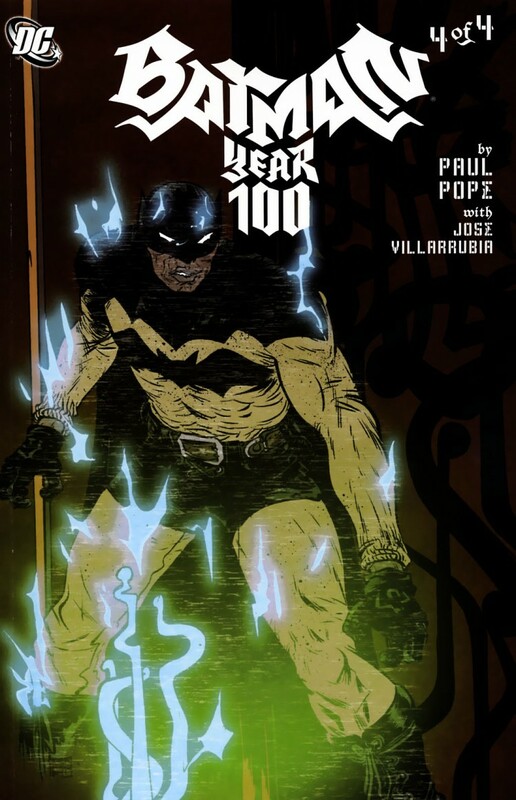 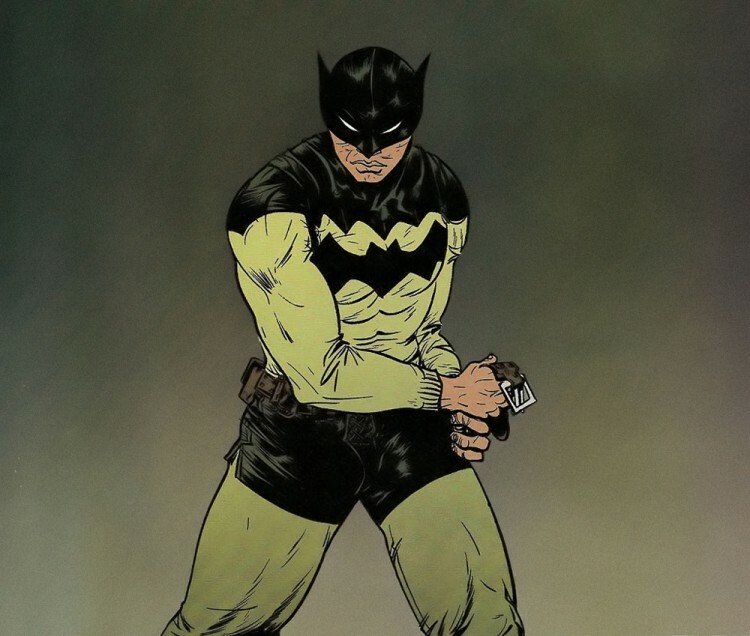 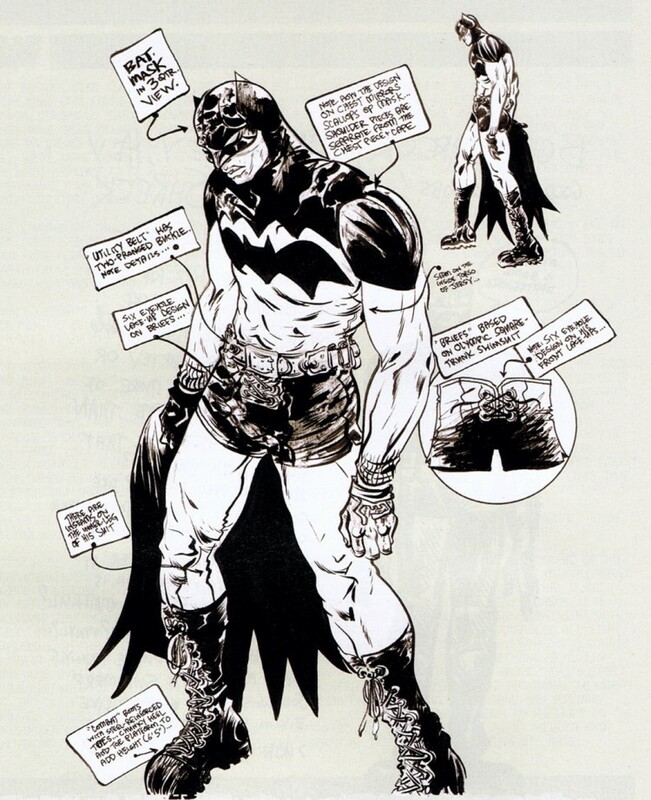 Back in 2006 there was a Batman mini comic book series called Batman: Year 100 that featured a very unique style for the Dark Knight. 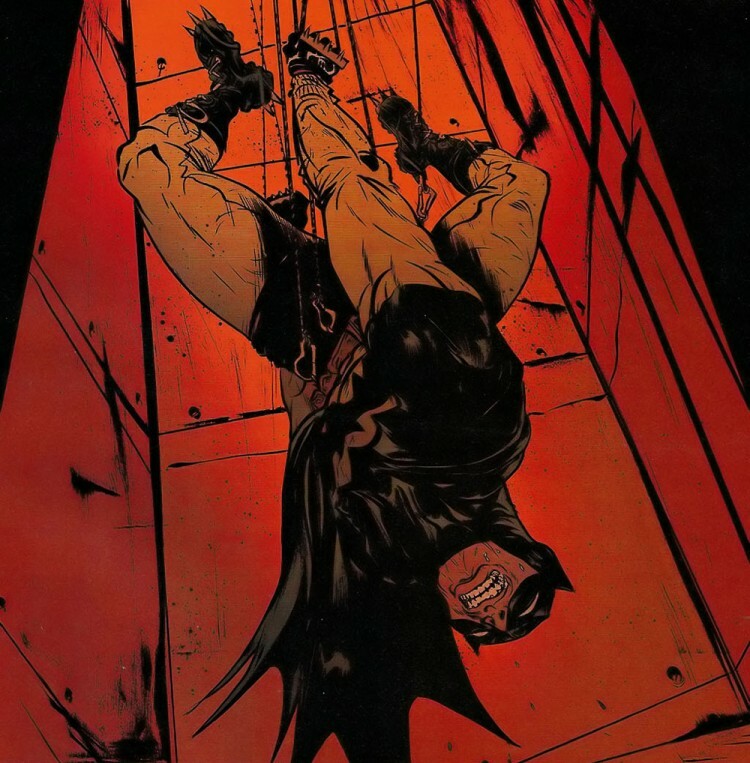 It has been years since I've even thought about this comic, but thanks to Geek Draw, I was reminded of its awesomeness, and I wanted to share it. 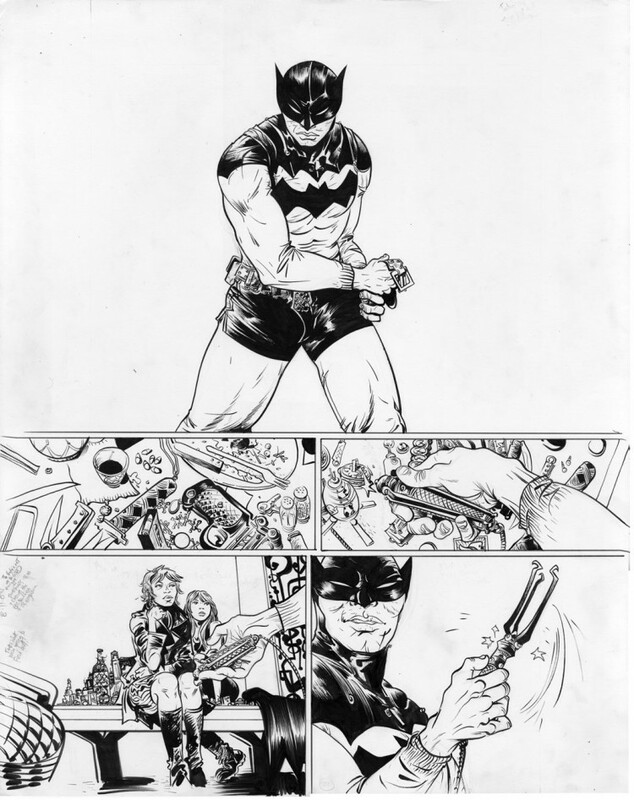 Maybe some of you have seen the comic, maybe you haven't. 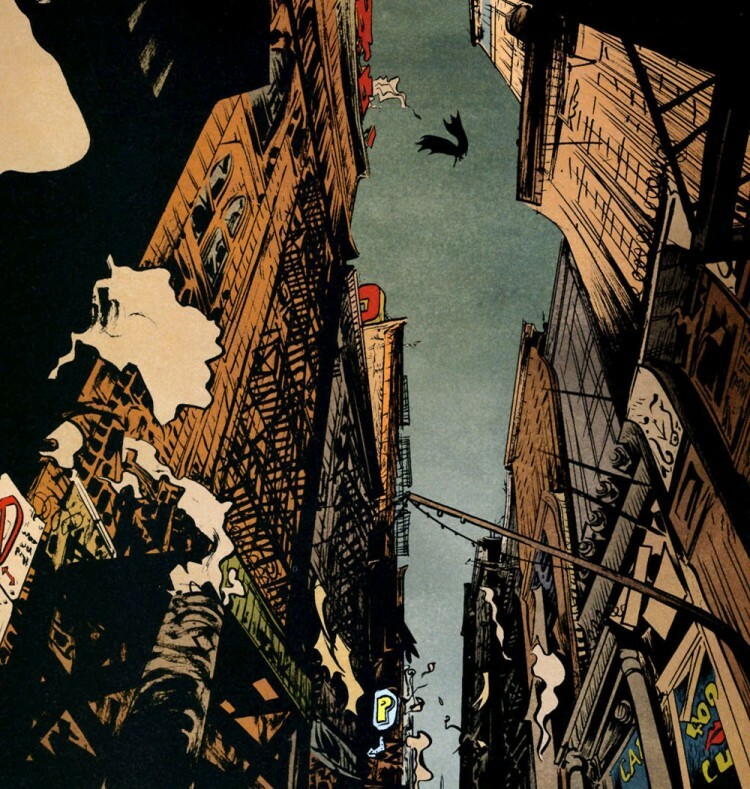 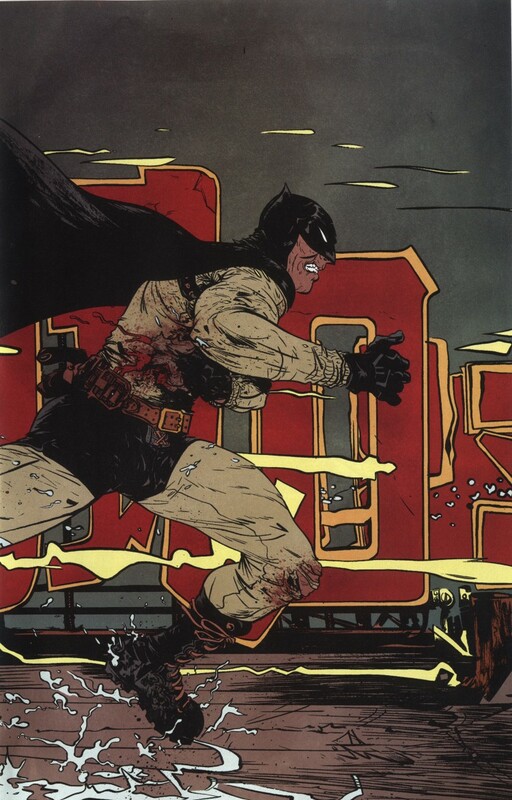 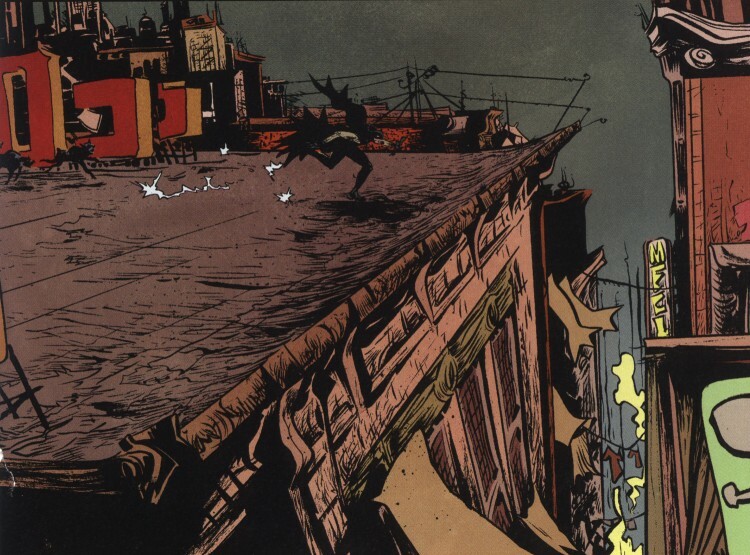 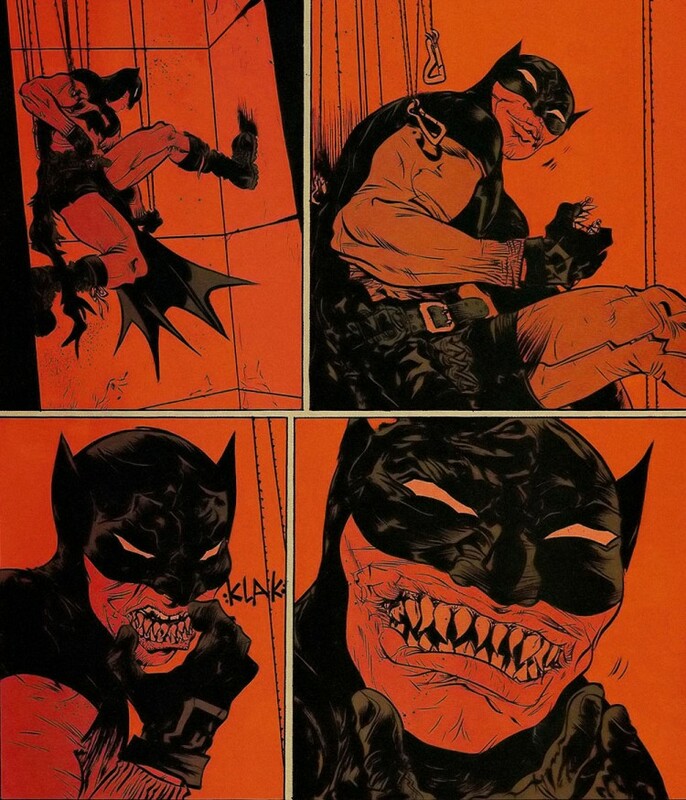 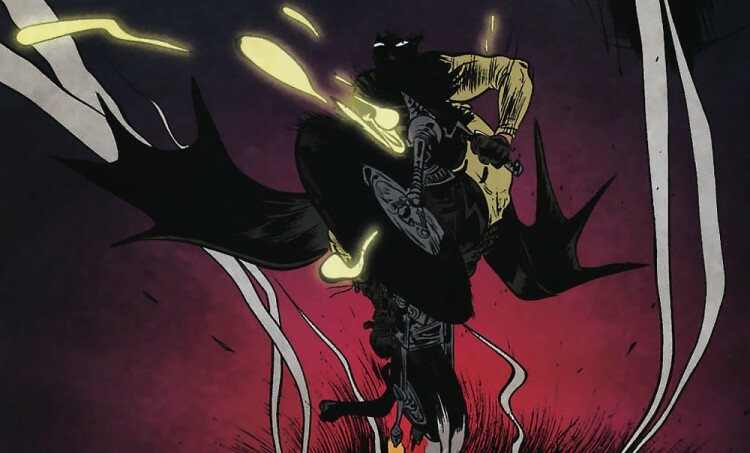 Either way, check out some of the amazing art created for it by Paul Pope. 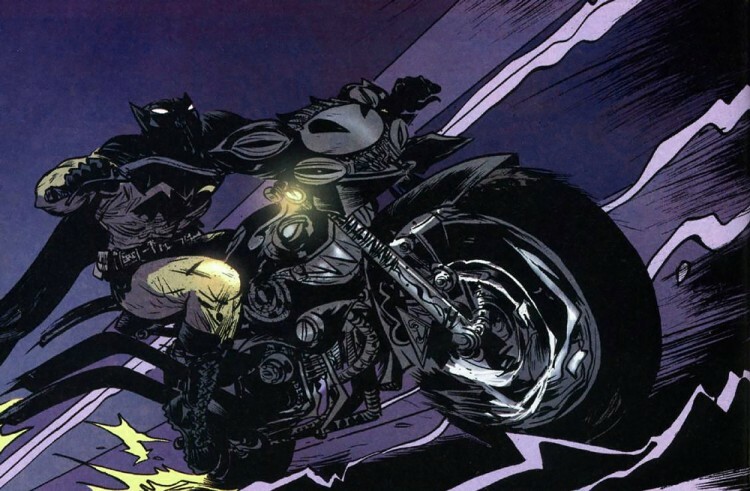 I'm kind of mad at myself for not remembering this comic run.